It is just one of those moments. 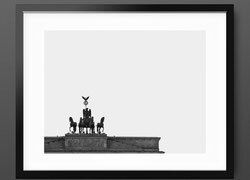 The decision to capture is made and everyone gives it a go. 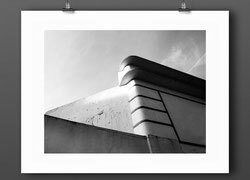 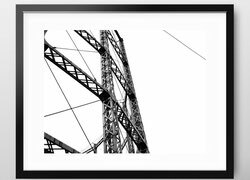 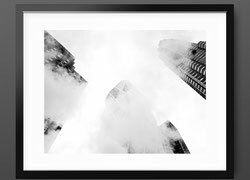 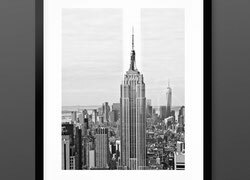 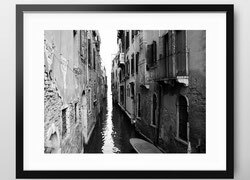 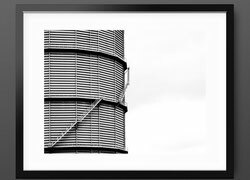 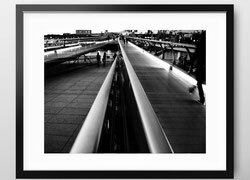 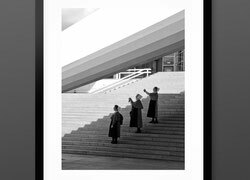 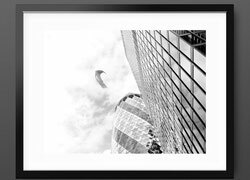 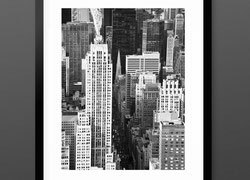 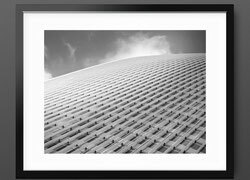 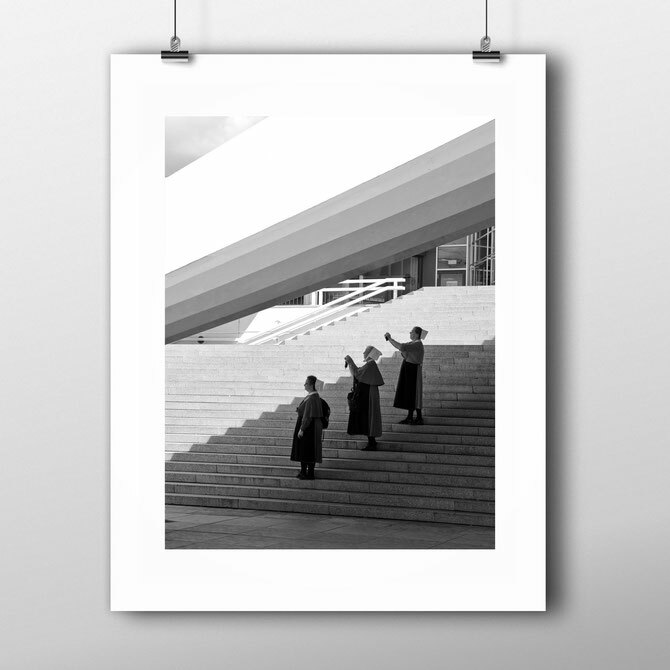 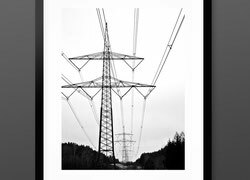 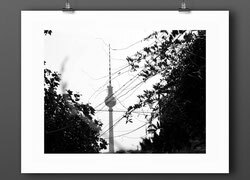 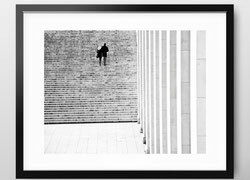 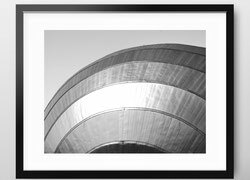 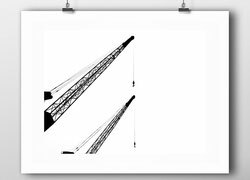 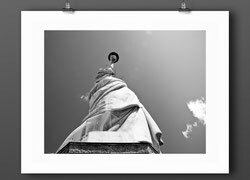 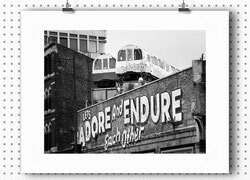 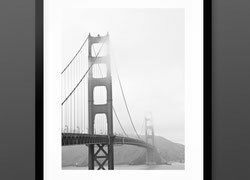 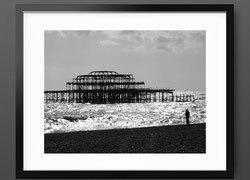 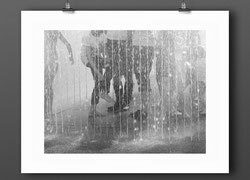 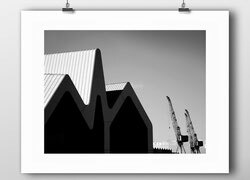 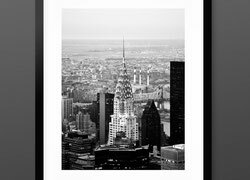 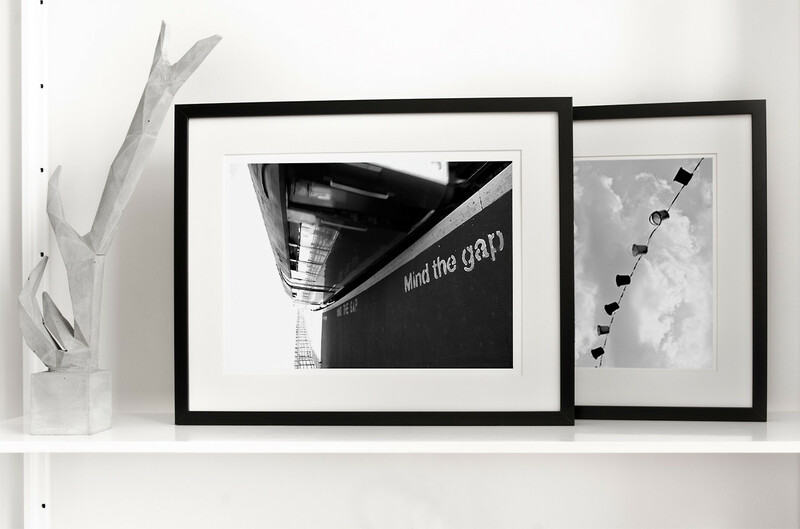 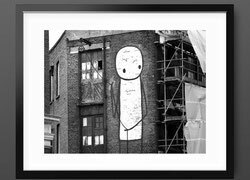 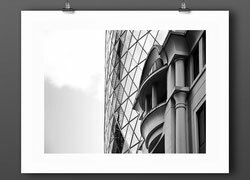 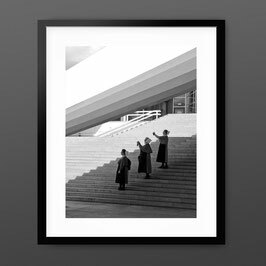 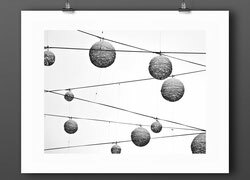 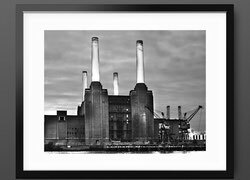 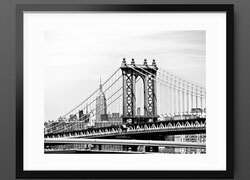 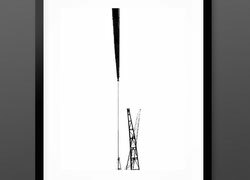 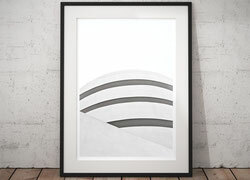 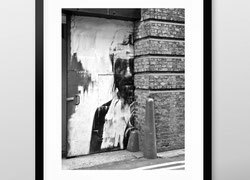 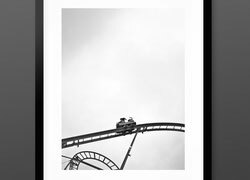 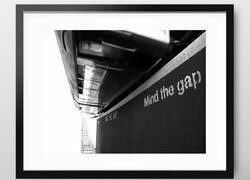 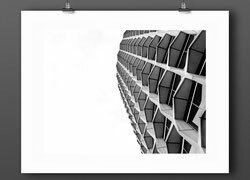 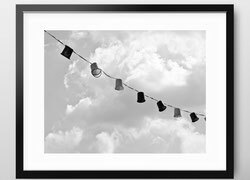 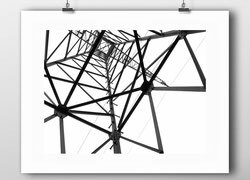 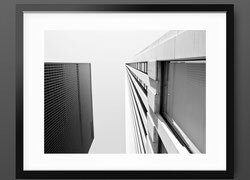 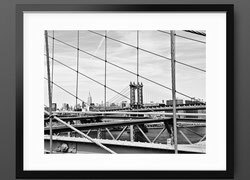 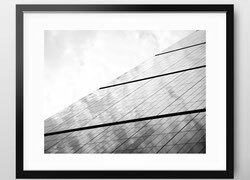 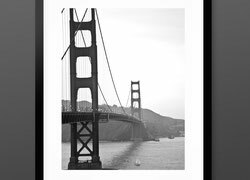 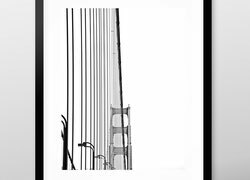 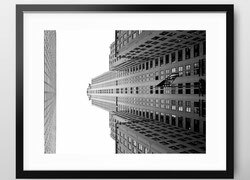 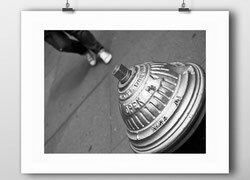 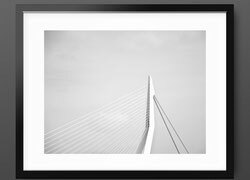 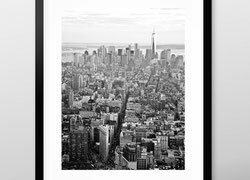 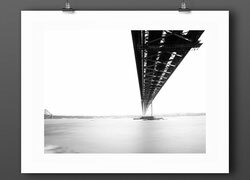 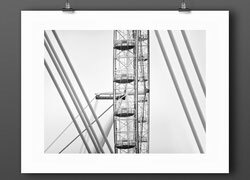 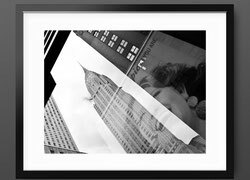 A print for a true street photography fan or a gift for a photographer perhaps.